The Sara J. González Memorial Park is located on Atlanta's Westside at the intersection of Coronet Way and Bolton Road. 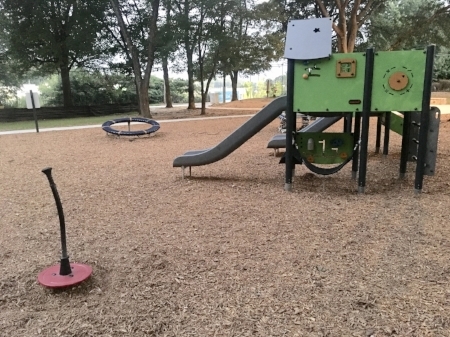 The park is located adjacent to one of Atlanta’s last remaining intown legacy Hispanic communities. Click here to support the park. Follow us on Facebook here.